ZRC | 2'990 € Tax inc. In the movement of the waterproof watch, France has had the opportunity to play a leading role for years with the ZRC watch. This wristwatch, originally from certified France, is a collector's model that can be balanced with Tudor wristwatches, for example. 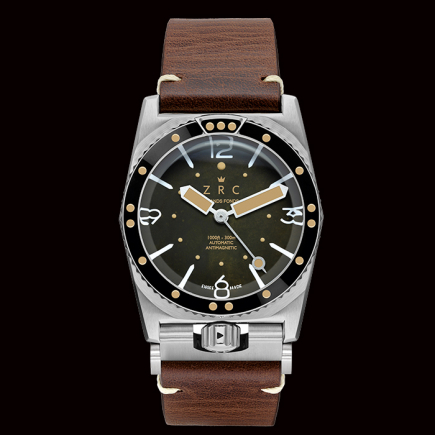 While each watch model is very different, the Tudor and ZRC watches have in common this sporting spirit, the opportunity to have a "vintage spirit" watch but with modern technologies and a contemporary movement. 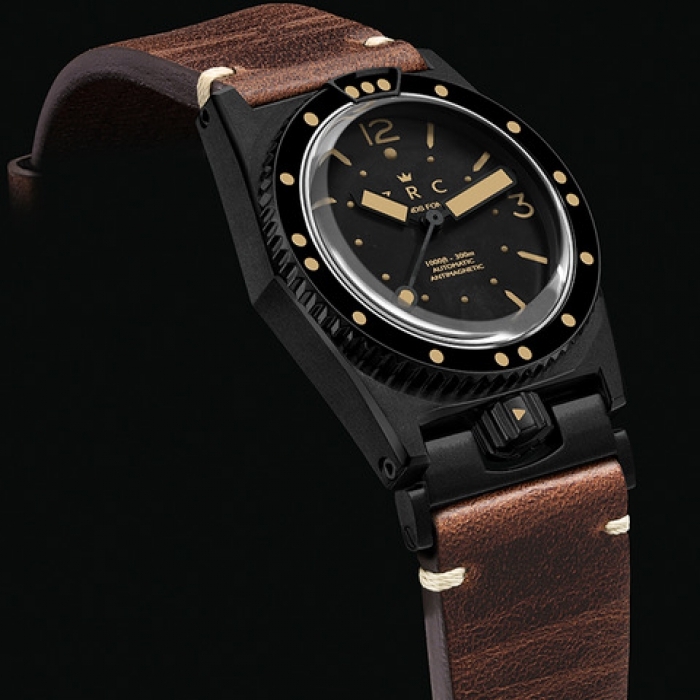 ZRC and Tudor thus offer the opportunity to own a wristwatch model with a core and, for both, a very deep waterproof design. Waterproofing is the DNA of the ZRC watch. While a Tudor collection also has its origin in the nautical world, ZRC wristwatches have their origin in the conquest of the deep sea. 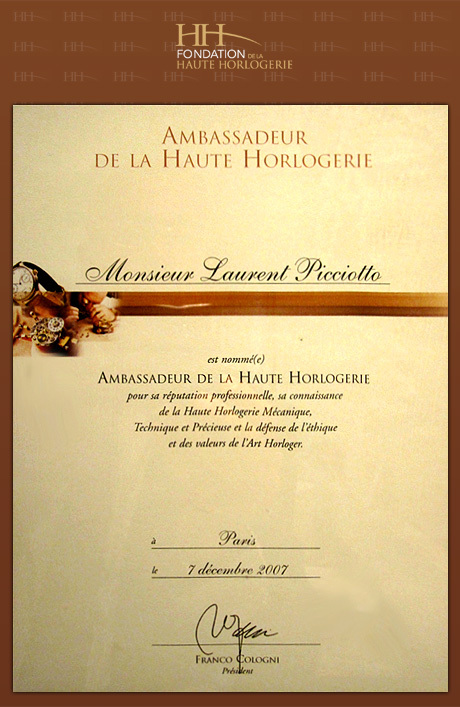 The case of each collection is the key element of these watches. It is a ZRC-specific box model, with the crown at 6 o'clock. 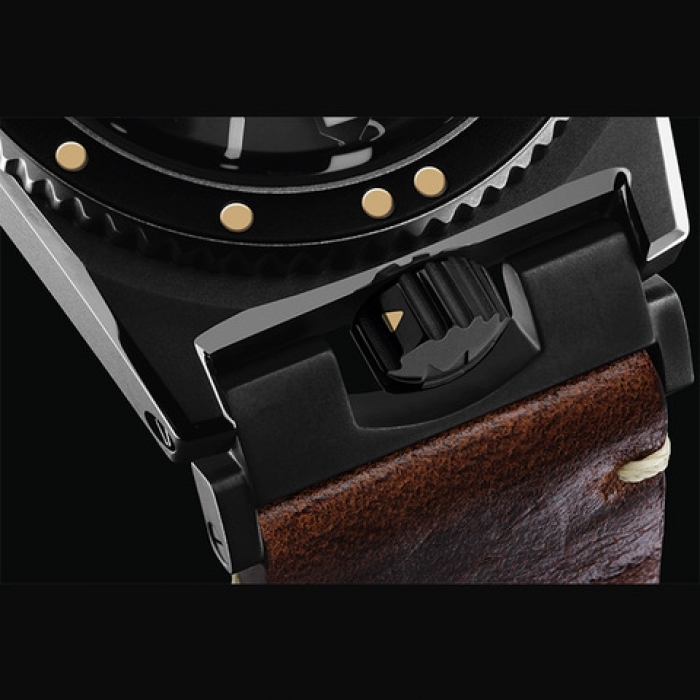 This system, developed in France, allows the same freedom of movement and the same dial opening, but the watch will not be able to see its bracelet close if the crown is not fully screwed in. 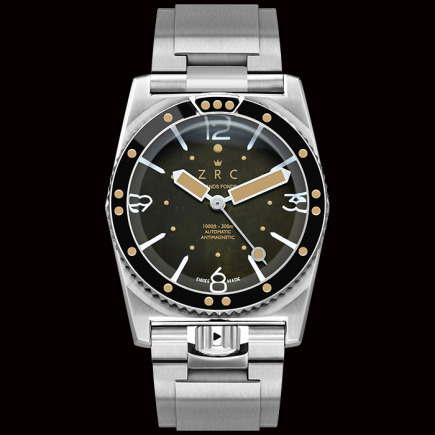 With ZRC wristwatches, there will, therefore, be no possibility, with this "Made in France" system, to leave during a dive by compromising the water-resistance of the case due to a poorly screwed crown. 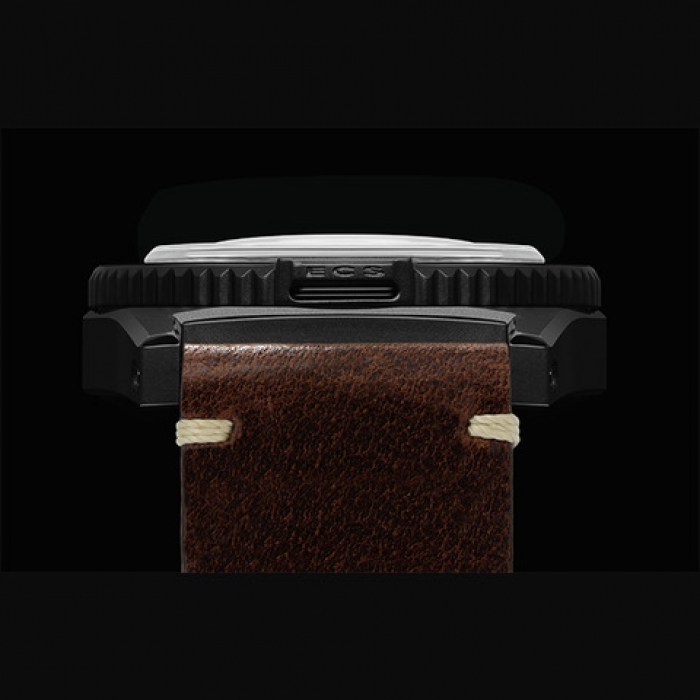 This case and crown system on ZRC watches had taken several years of development to ensure that each collection benefits from it, regardless of the model, case, movement or bracelet chosen. 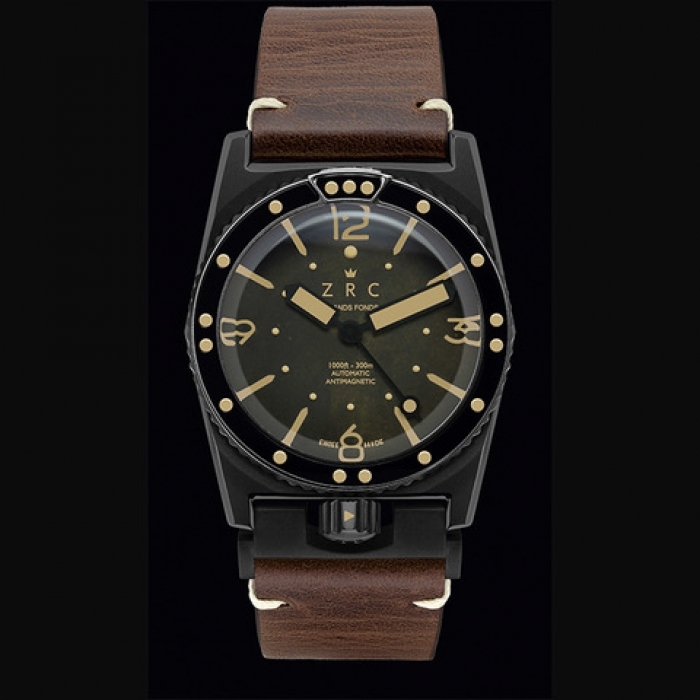 The ZRC Spirit collection offers a watch with an all-black case and dial - this is the hallmark of this collection of wristwatches whose water-resistance is no longer to be proven. Like Tudor, with this black case and dial, ZRC offers itself a contemporary, sporty collection with the signature France, a "French spirit" which, from the crown to the bracelet, offers this watch an authentic and original signature. Less known than Tudor, the ZRC Black Spirit watch has all the qualities of a highly waterproof diver with this extra soul due to its origin. 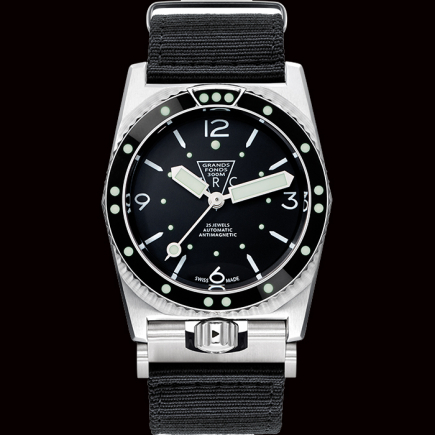 This is the opportunity, with this model of the wristwatch, to buy a unique dial, cut for diving, with a case and its atypical crown system that will accompany its owner for years, thanks to the resistance of its stainless steel case. The minutes and seconds stand out at best from the black of the dial of this model in the Spirit collection, an opportunity to have perfect readability for years. 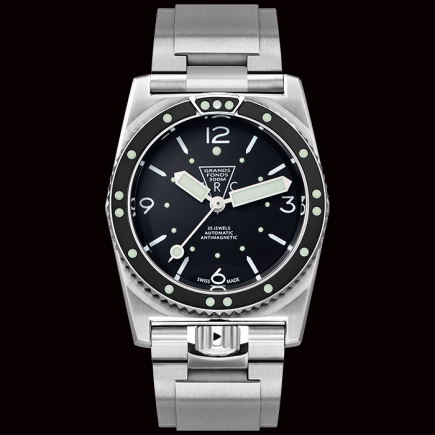 The ETA movement guarantees the ZRC watch an accuracy equal to that of the Tudor watch. 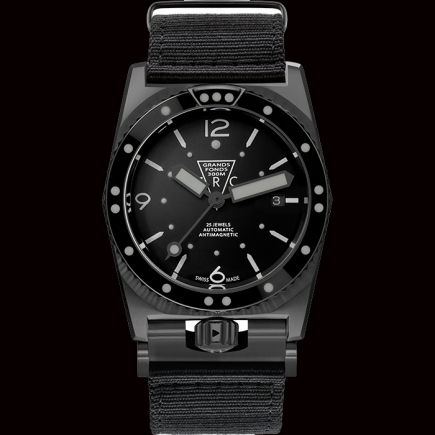 ETA's origin gives this Black Spirit a Made In France look coupled with a Swiss Made movement that gives this entire watch collection real originality. A contemporary model based on ZRC's years of experience in France and around the world, this Black Spirit, with its logo topped with a crown, is the ally of an assumed chic sport.